I wish that itch turns into a burn when you can't scratch what you want. 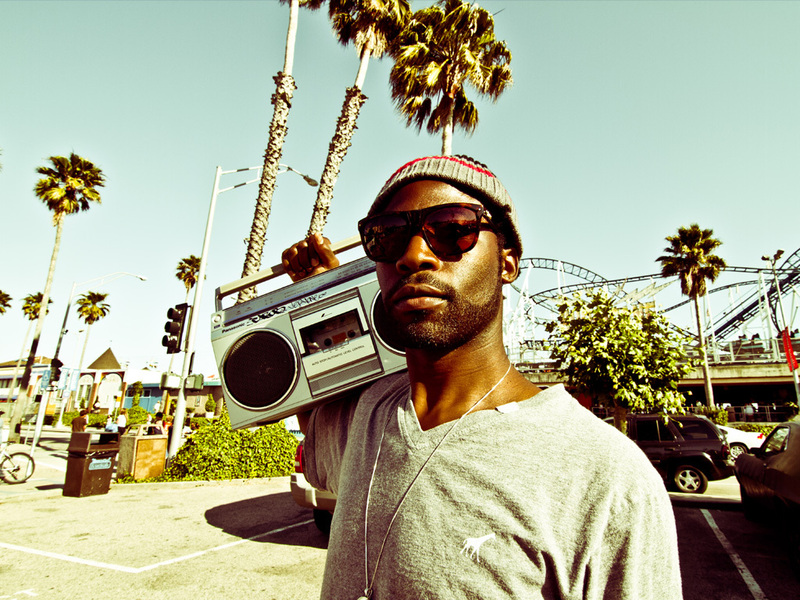 Originating from Los Angeles California, Scarub has been rapping, producing, and performing around the world for over a decade and a half, as a solo artist and member of the Living Legends crew. Since the release of his first solo album, The Answer Two The Meaning in 1998, Scarub has gone on to record and release A Fact Of The Matter in 1999, Heaven Bound in 2000, A New Perspective in 2005, One For The Road in 2006, and The California EP in 2011. In addition, he has contributed to the albums, Almost Famous, Gypsy’s Luck, Afro Classics? Classic, Grand Caravan to the Rim of The World, The Gathering, and The Classic EP. As a master of his trade, in 2008 Scarub went to school for audio engineering and also records and mixes for other music acts which sharpens his own skill-set. As a youngster, when he wasn’t watching Yo! MTV Raps or Pump It Up, Scarub, like many other L.A. hip-hop heads, grew up listening to the legendary radio station, KDAY. It was during these early years that Scarub chose his name. In ancient Egyptian mythology, the scarab beetle was the first creature to fly by heaving itself into the air spontaneously -- creating something out of nothing. Being an independent artist, Scarub associated with the do it yourself mentality of the ancient mythological creature, and continued to pay his dues through the Los Angeles and Bay Area independent scene. Originally known for his rapid fire delivery, Scarub has grown into an accomplished and polished MC and performer. His live shows deliver near studio quality vocals while captivating listeners with his thoughtful lyrics and energetic stage show.